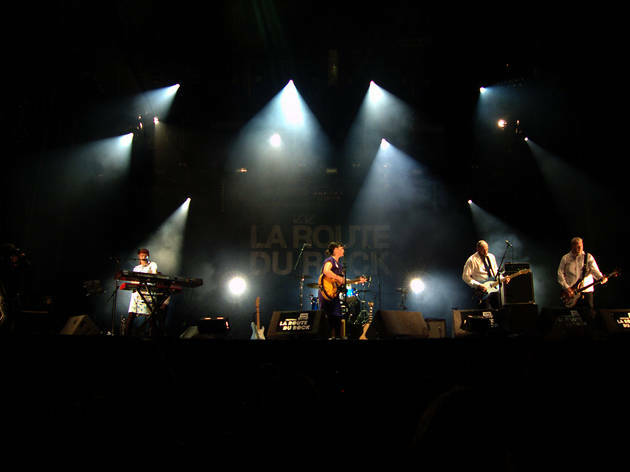 France's oldest music festival (a grey-bearded 23), La Route du Rock has a unique setting by a fort close to the medieval city of St Malo. The line-up is tastefully curated, able to distinguish between one-hit wonders and genuine quality. The selection is very rock oriented and you always get to see amazing performances from important indie bands – Portishead in 2014, following a 2013 appearance from Nick Cave and the Bad Seeds. 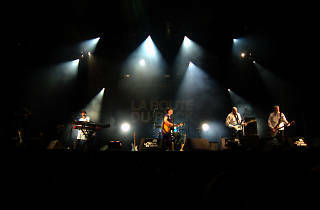 The festival draws an international crowd, with a lot of people from the UK in particular – perhaps attracted by an added helping of crêpes Bretonnes with the music.